Do you need help to extract, convert, integrate, redact or preserve your information? Information is a valuable asset that needs to be managed in order for everyone to benefit from it. A robust information governance system delivers more than traditional records management. It incorporates data storage and archiving, electronic discovery, knowledge management, information security and compliance. Our information governance solutions help Councils manage records in ways that ensure the archival value is preserved, records are compliant and valuable data is made accessible for current and future generations. Our team can extract metadata and documents with full consideration of current and future integrations. 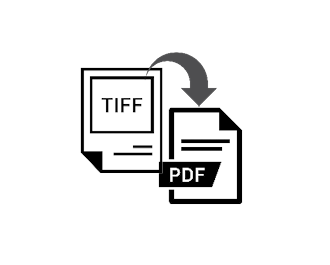 We can handle TIFF to PDF and other file format conversions. We can also remove legacy file formats and replace them with archive approved formats. We believe in a better now. So where possible we want to help Councils leverage their investment in existing technology. When systems communicate effectively it reduces costs and provides better services to internal and external stakeholders. 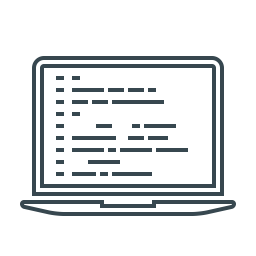 Our system agnostic team has 50+ combined years of bespoke development experience. You can trust us to safely integrate your data across a wide range of corproate systems. The successful migration of over 2,500,000 records accumulated over 15 years was a key component of our transition from the TechnologyOne platform to the Objective platform. A further value-add for us was the knowledge and expertise Redman was able to apply to transpose the quite complex TechnologyOne ECM data structures into the Objective templates. We have developed a highly effective and leveraged way for your council to fulfil on its Freedom of Information (FOI) requirements. Correctly manage the release and publication of that information. We have found that when we take this approach the quality of the information released is higher. This is due to the fact that the people redacting the information are also the subject matter experts. We have also developed a solution that can search through your corporate systems and redacts credit card numbers in bulk. This process is a key step in helping councils achieve PCI-DSS compliance. Have you considered an Email archiving solution? 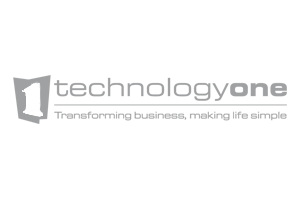 We can work with your team to extend the use and life of your Enterprise Content Management (ECM) system and/or Electronic Document Management System (EDMS). Where required, we can help your council maintain legacy systems until you are ready to transition to a new system. Our consultants can help your team develop business rules for retention, preservation and disposal of information. We can also help your council identify requirements for archival systems and long term records preservation. We even have an email archiving solution that acts as a back up archive system for all electronic correspondence. If you'd like us to contact you, complete the form and please include a brief description of which area of information governance you need help with. Thanks for contacting us about your information management project needs.